The project intents to provide a complete musical formation which combines many kinetic, cognitive and emotional sensory aspects in 4 different groups: percussion, singing, string-playing and keyboard-playing. 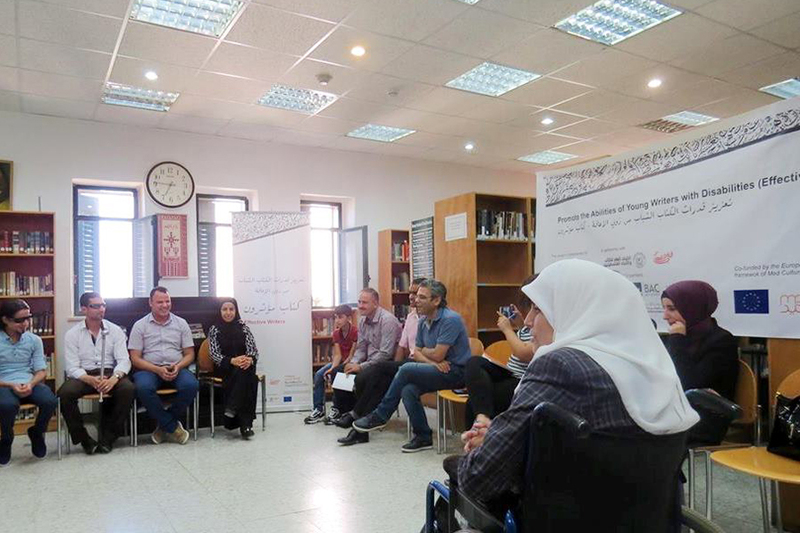 The project will start after a working session with the school supervisors and institutors in order to present the project’s methodology and working plan. This programme will be accompanied with educational travels to other places where conservatories are located, attempting to integrate the child with impaired vision with others in Tunisian society. 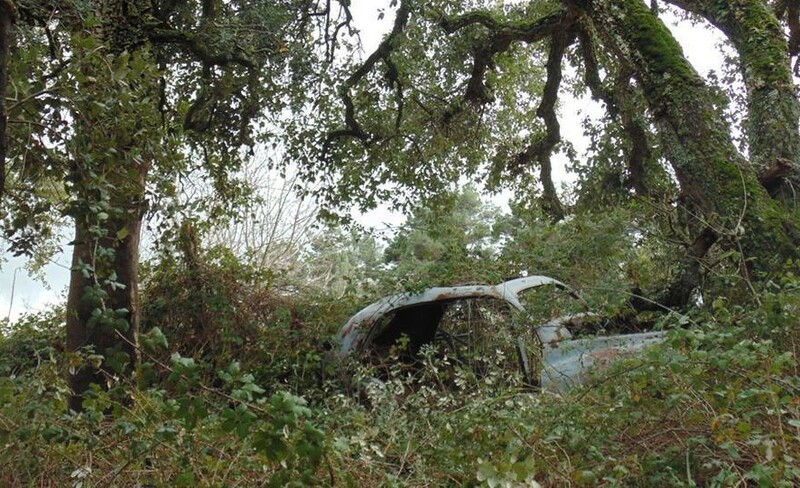 A musical production will be presented at the end of the implementation period. 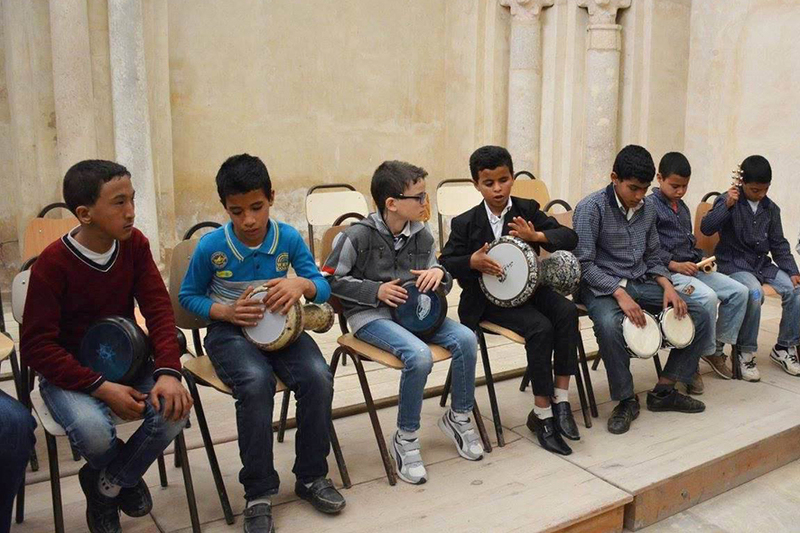 MADA is led by the Association Musicale ElOns, whose main aim is to build values such as citizenship, tolerance, freedom and democracy by implementing musical education programmes amongst young people; in cooperation with Ecole primaire des aveugles, a public school for blind students. Both institutions are based in Sousse, Tunisia. 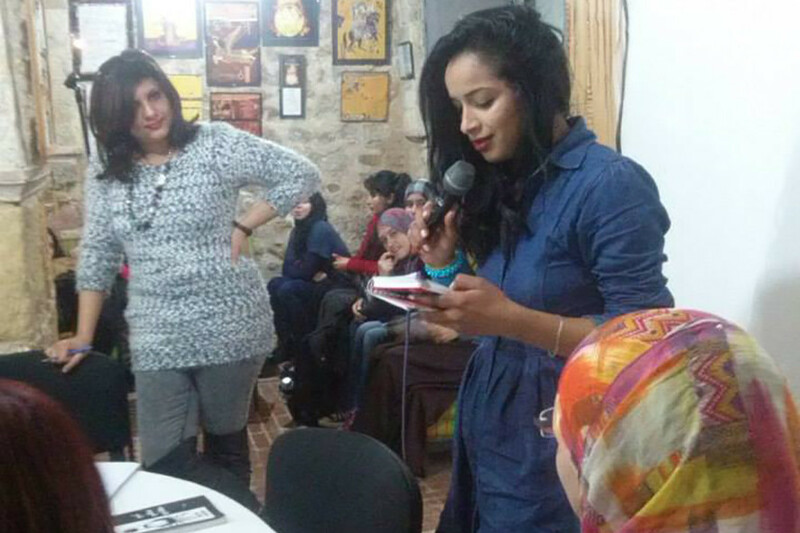 This project aims at reviving the Tunisian literary scene by empowering young writers. The main activities will consist on creating poetry, short stories and debate forums. It targets high school and university students, especially its female population. 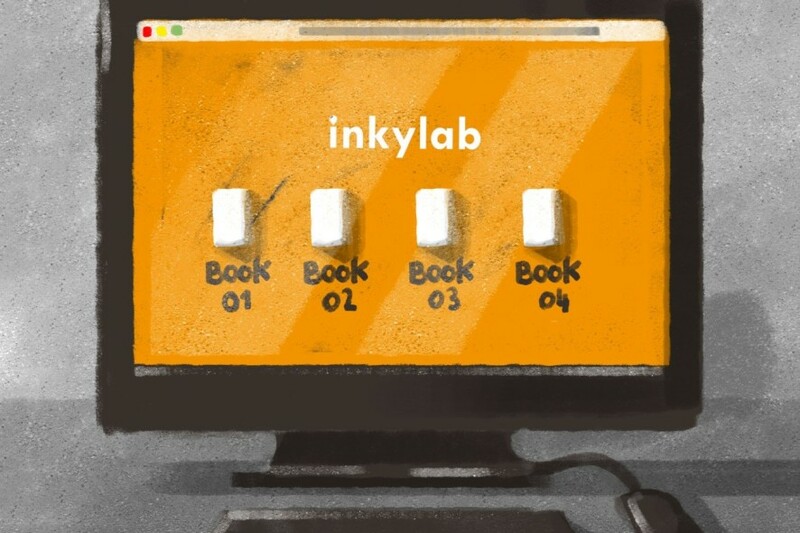 As ending result a book containing chosen texts written during the project implementation period, will be published. 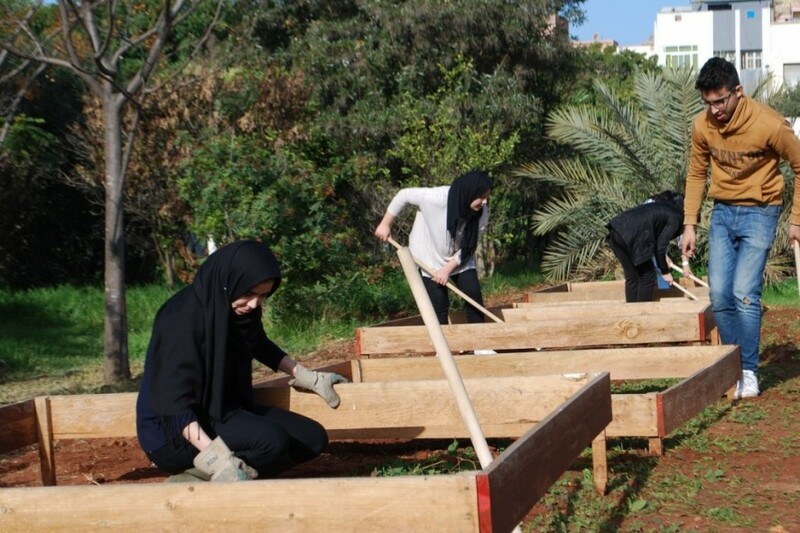 The main project organisation is Tounes Al Fatet, a cultural and education association based in Tunis, dedicated to enhance the active participation of youth in public life, and in all forms of creativity. 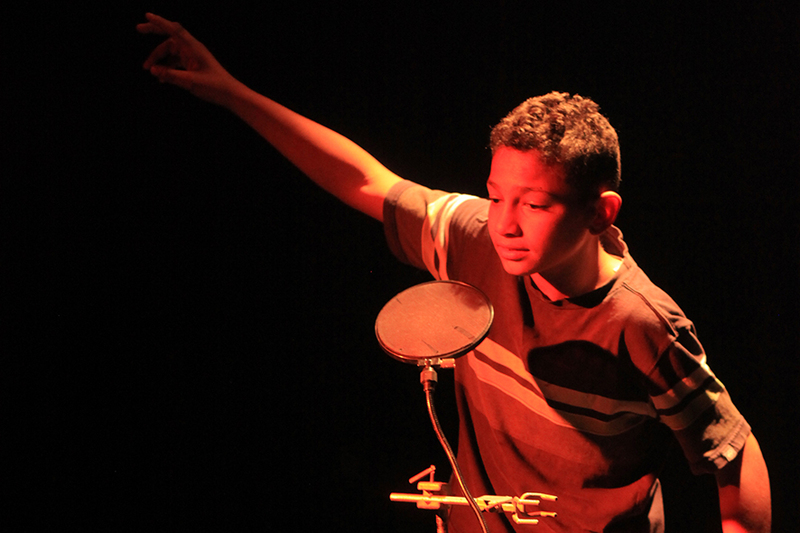 The project partner is the Cultural club Tahar Haddad, based in Tunis and dedicated to the artistic development of youth. 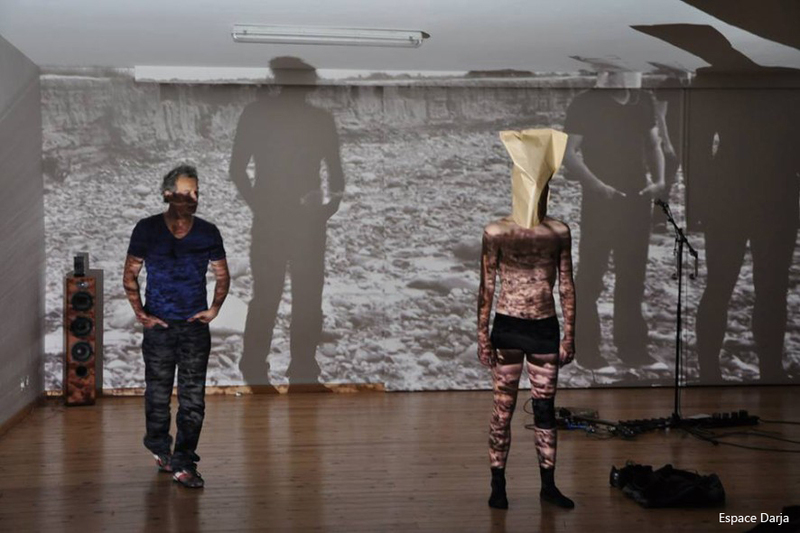 The project will consist of educational visual arts and music workshops, theatre-forum, cinema club and monthly events. 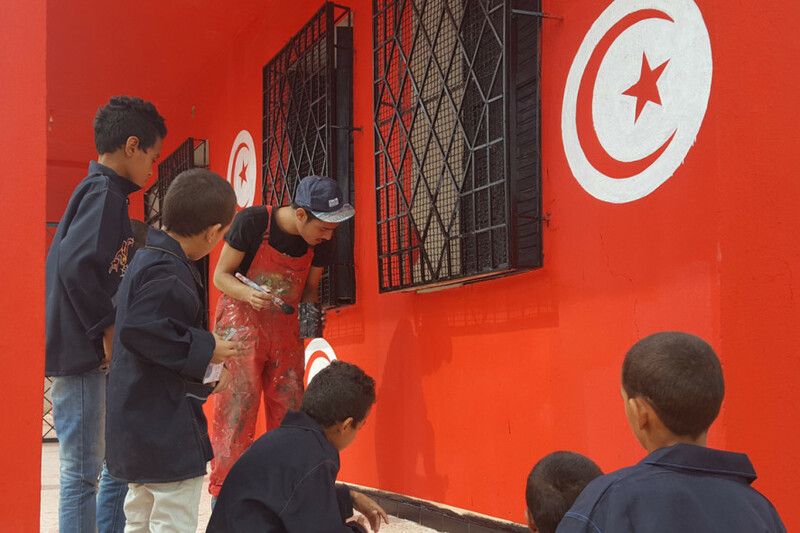 To involve fifty boys and girls from Tunisia, age 12 to 18, in artistic creation, with an aim to bring closer art and culture to popular neighbourhoods and fragile social groups. One of project goals is to raise awareness among youth regarding human rights issues and the ways to defend themselves by staying away from violence and fundamentalism. 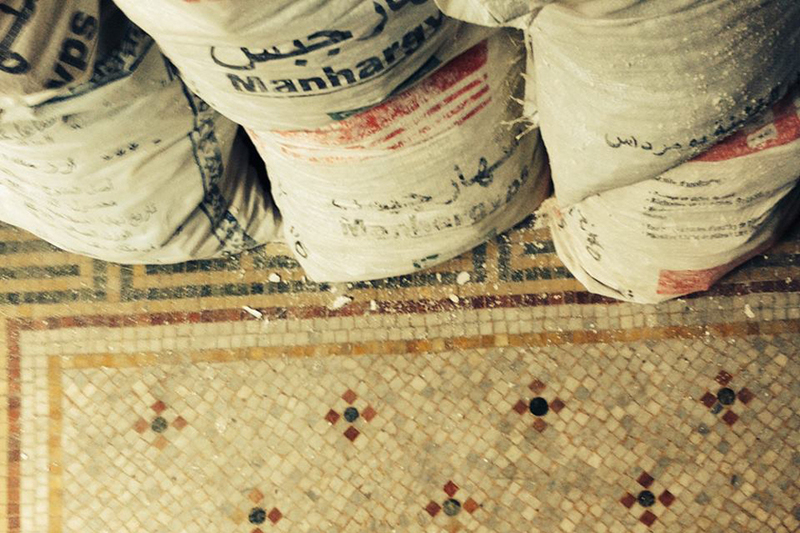 The project is led by Mass’Art Association for alternative culture, that works on the dissemination of culture and art in Tunisia’s popular neighbourhoods, in partnership with Social protection centre for youth in Tunis, a public institution caring for the youth who are living in difficult situations. 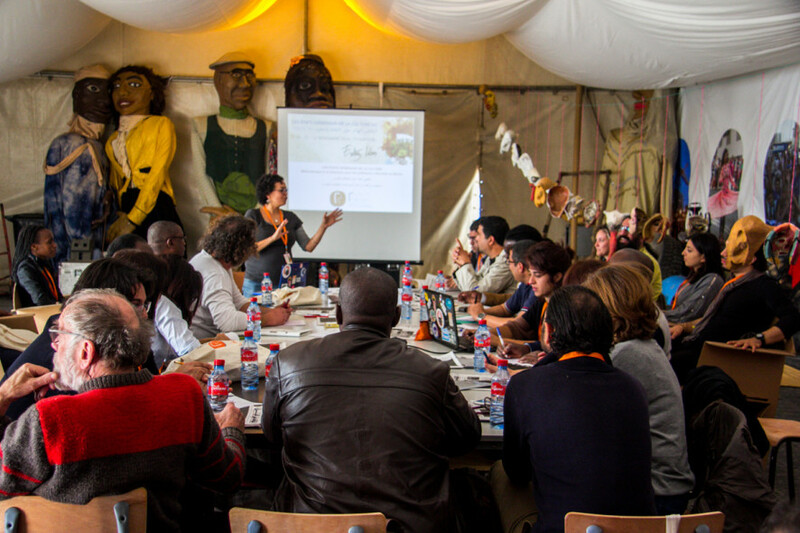 This project aims to enhance the capacity of cultural operators in the cinematographic field. 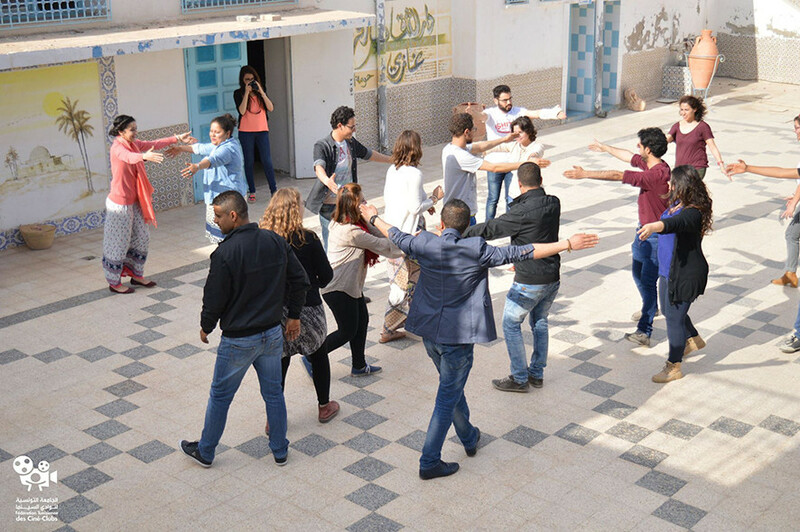 In that purpose, twenty cultural workers from different regions in Tunisia will meet during the second edition of the training programme Cinema Clubs 2.0. The project will focus on supporting and strengthening the skills of Tunisian cultural operators and building professional networks. 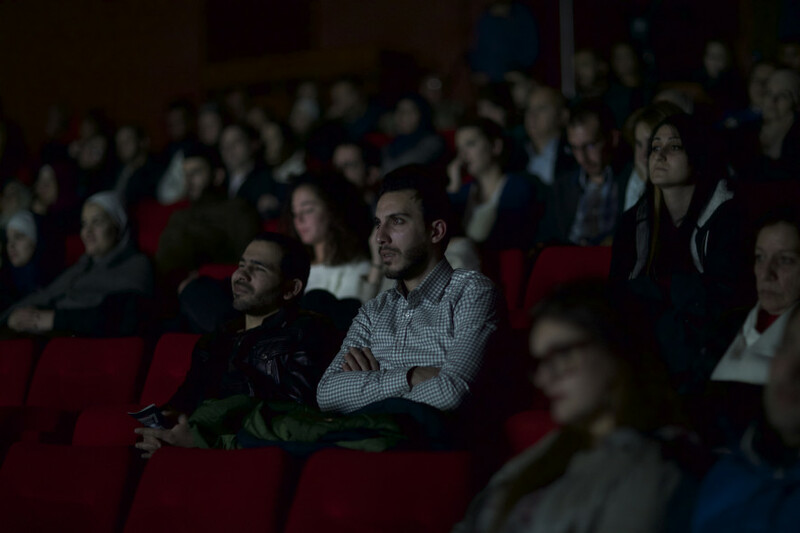 In total there will be organised three training seminars, two master classes and several visits to film clubs in the regions of Kairouan, Djerba, Medenine, Monastir, Kef, Gabès and Hammamet. 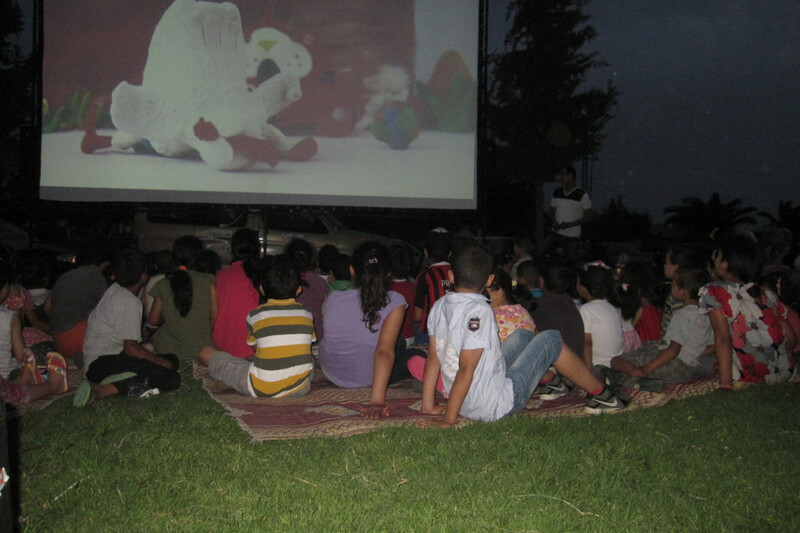 The Project is led by the Tunisian Federation of Film Societies, a non-governmental organisation empowered to spread culture through films; in partnership with Culture Resource (Al Mawred Al Thaqafy), a cultural organisation based in Egypt that supports Arab artists and the growth of the independent cultural sector.